If you want to enhance your web application with the use of powerful Ajax Components then jBoss RichFaces is just the ideal Ajax Framework for you. This Ajax Framework is an enhanced UI component framework that will allow you to integrate the Ajax capabilities easily into all your business web applications by making use of JSF. The latest version 4 of this Ajax Framework is developed by pioneering Ajax Support that came with the jBoss Rich Faces version 3 and now this has been standardized in JSF 2. 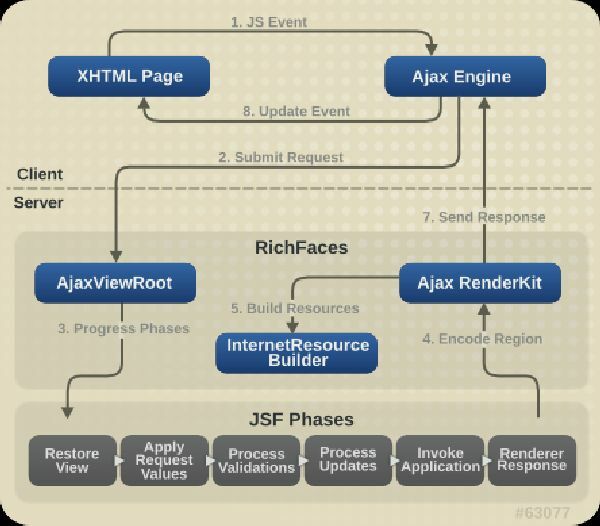 This framework not only extends the Ajax capabilities but as well enhances various areas of JSF 2 that consists of Dynamic Resources, Component Development, Usability, Skinning and Performance tuning so that the users of this framework can enjoy all the benefits of productivity enhancements of JSF2. This framework supports Client Side Validation by allowing the expansion of JSR 303 Bean validation to the web browser. 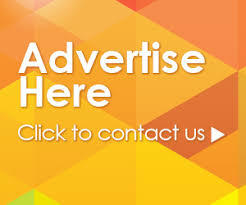 This framework consists of 2 libraries that have complete set of Ajax enabled components of which the first one is the Rich Library that has all the in-built , ready to use , self contained components and the other is the a4j library that has all the web page centric AJAX controls. This framework supports automated and detailed Testing options for various listeners, components, web pages and actions. It has its own CDK i.e. the Component Development Kit. CDK is nothing but set of tools that will be helpful in creating UI Library which will be of great help in creating novel Ajax Components with the help of the in-built Ajax Components and the Skinnability Support. This framework supports advanced queuing so as to pace up with the high performance requirements of all the real world business applications. With a broad Cross browser compatibility this framework supports Push Component Upgrades that consists of JMS ( Java Messaging Service) Integration and other transport techniques. Last but not the least with an all-inclusive documentation that includes all the best practices for web development and all other Ajax Component details this framework as well has active and huge community as credits to its foundation. The foremost and the primary part is the Ajax Filter that allows you to add all kinds of Ajax Capabilities to your JSF web application with the use of Rich Faces. If you want to send Ajax Requests then you will have to make use of the Ajax Action Components part of the overall architecture as it contains all the standard JSF components. If you want to describe a region of the webpage that has to be decoded when an Ajax Request is sent then you will have to make use of the Ajax Containers. Skinnability feature should be used in case you would like your web app to have the skinning capability.